The holiday season is approaching so you’d better start stocking up on those Christmas presents! 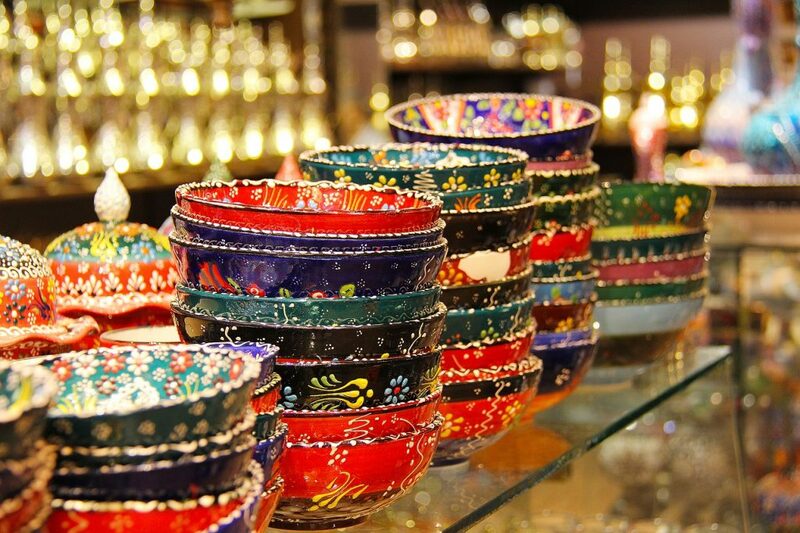 November is filled with fun bazaars to visit. Here is an overview. On November 3, the 25th (!) International Consular Bazaar will take place at the Adora Centre from 9.30 am – 3 pm. This yearly event is the perfect place to find some great Christmas gifts for back home plus enjoy the food and drink specialties from all the participating countries. Pssst… make sure you bring cash to pay for your shopping. Last year we found some great ski gear here! Entrance fee: VND 100.000.
International Ladies Vietnam are organizing their annual Bazaar in the InterContinental Saigon Hotel on November 8 from 10 am – 2 pm. You can get good deals on accessories, jewelry, crafts, clothes, decor and some more! No entrance fee. Cash only. On Saturday, November 24, the International School Ho Chi Minh City organizes their yearly Festive Bazaar from 10 am – 2 pm. It’s a family event with holiday shopping, festive food, activities, Santa’s Workshop and more entertainment. And guess what, the Grapevyne Team will be there too so if you fancy a meet & greet, be sure to stop by. 🙂 No entrance fee. Cash only. Stock up: the bazaar season is here! Besides a great city to visit, Singapore is also more and more a city that is getting known for its filmmaking! The Singapore Film Society will host the Singapore Film Festival HCMC for the first time in Vietnam, from 1-4 November. Four films by leading Singaporean directors will be shown at CGV Vincom Dong Koi, D1. All films are free, to sign up, click here! Film Festivals are on a roll in Saigon, there’s another great one this month: the European Film Festival. It’s organized for the 19th time in Hanoi, Hue, this year for the first time in Dalat and yes, also in Ho Chi Minh City, from 16-29 November. The 13 selected films this year mainly focus on the theme of “Family” presenting different aspects and stories in the family lives of European people. Keep an eye on their facebook page for more information about signing up, locations etc. Co-work space The Hive will host an Open Air Cinema on the roof on November 9 from 7-9 pm. This month they will show the beautiful movie Frida. For more details and signing up, click here. 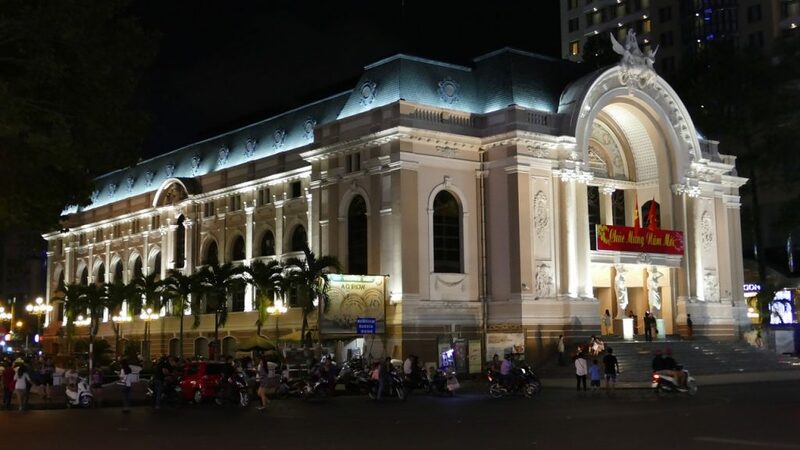 Take your children to the incredible AO show at the Saigon Opera House. It is a show filled with dance, culture and humor and all this at the architectural iconic Opera House. There are multiple shows throughout November, they usually run at 6pm. The annual Lantern Parade at the International German School is a wonderful event for your children. This year it’s on November 9 from 5-8 pm. The Grinch is in GGV cinemas from November 9. The well-known grumpy Grinch is a fun movie to see with your kids! The Festive Bazaar organized by ISHCMC as mentioned above is a great family event with lots of entertainment for both kids and adults! The La Holista team is organizing their monthly hike on November 17 with a new route! So if you are craving some nature, but don’t know where to go, join La Holista for this active day at Nui Dinh Mountain. Here’s a little treat if you’re into the famous Japanese Sake- Meet the Sake Maker. It’s an evening hosted on November 9 by Sake Central Saigon and you get to meet and watch Yoshimura Toshiyuki, the President of Toshimaya Brewery. Yoshimura-san is bringing 4 namazakes straight from Japan, nice! Who doesn’t love the occasional flea market? Great for browsing and finding original knick-knacks. Saigon Outcast has another one coming up, on November 17 from 12-7 pm. Another good one at Saigon Outcast is The Belgian Beer Festival on November 24 from 3-11 pm. If you like the heavy Belgian Beer, be sure to check it out! If you are looking for some personal development or just want to get creative; check out the facebook page of Co-space. They are organizing several workshops this month, such as an HCMC craft-day, a self-empowerment workshop and a smartphone photography class. VinSpace hosts social paint nights at their art studio in Saigon, this month on November 15 from 6.30-8.30 pm. During the two hour class, a Host Artist guides guests in not just painting but other special techniques. Price: VND 874.000 pp. Price includes materials, tutor fee and a free flow of wine. 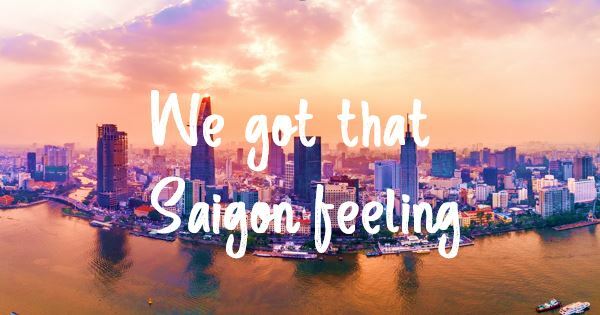 Don’t want a miss a Saigon event? Subscribe to our newsletter! See our overview of Hip Places To Eat if you want to combine things with a great dinner.